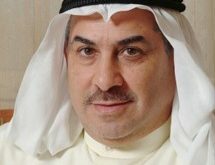 KUWAIT CITY, Aug 12: Minister of Justice, Awqaf and Islamic Affairs Dr Fahad Al-Affasi has affirmed that Kuwait Hajj Caravan remains committed in providing the best services to pilgrims, reports Al-Qabas daily. 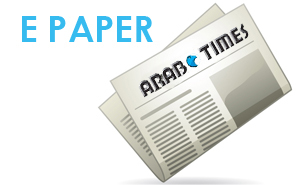 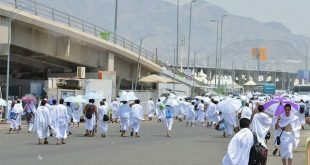 In his interview with the daily, Al-Affasi unveiled the Ministry of Awqaf and Islamic Affairs’ plan to implement a mechanism in the next pilgrimage season to reduce prices and allow those with limited income to perform their religious duty. 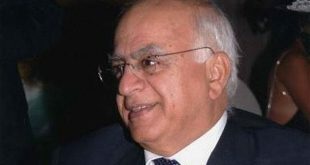 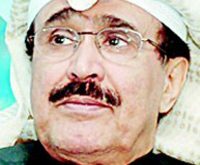 He warned that sanctions will be imposed on any Hajj caravan proven to have violated regulations and it will be obliged to refund the money paid by pilgrims who are not s a t i s f i e d with the services. 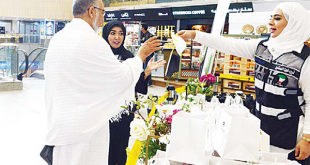 He disclosed the registration of pilgrims and the issuance of electronic permits are proceeding according to the regulations and in coordination with Saudi authorities. 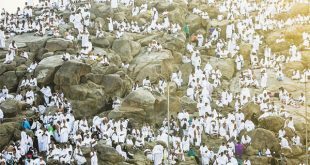 He added the Hajj Affairs Bureau laid down a comprehensive plan to fully prepare for the pilgrimage season, calling on all pilgrims to register only with accredited Hajj caravans to avoid problems. 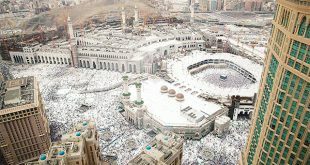 In another development, Al- Rai daily has reported that the Ministry of Hajj Affairs in Saudi Arabia rejected the request of Al-Affasi to transfer hundreds of Hajj permits granted to Kuwait from the share of Hajj Affairs Bureau as it is against the regulations. 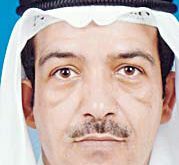 A source from the ministry explained the Pilgrims Services Bureau has the necessary technical specializations and if the Kuwaiti caravans do not want to ask for assistance from the bureau, they will be canceled. 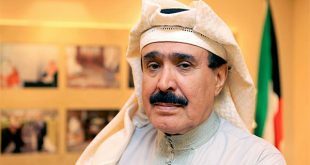 The source pointed out that the 250 members of the Hajj Affairs Bureau are enough to provide medical and executive services to Kuwaiti pilgrims. 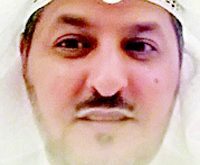 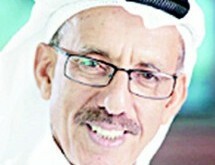 Moreover, Head of Kuwaiti Hajj Caravans Ahmad Al- Dowaihi said Awqaf and Islamic Affairs Ministry Undersecretary Fareed Emadi promised to quickly address the problem of space for Kuwaiti pilgrims; especially since the Custodian of the Two Holy Mosques granted 1,000 Hajj visas for Bedouns this year.